Superman was the first superhero, and Batman was the second. And from that point people have been debating on who would win in a fight. 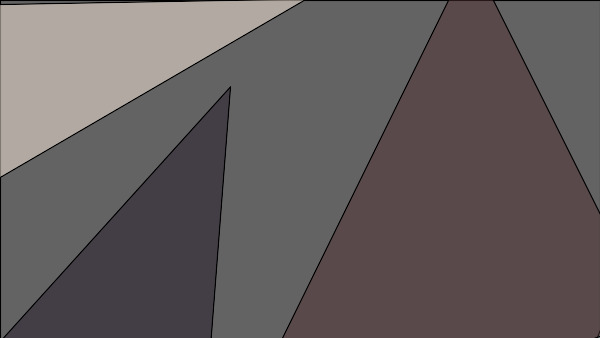 The Dark Knight balances the scales against the Man of Steel because of his intellect, strategy, determination, and the fact he is a bit paranoid and is prepared for everyone to go rogue and attack him. 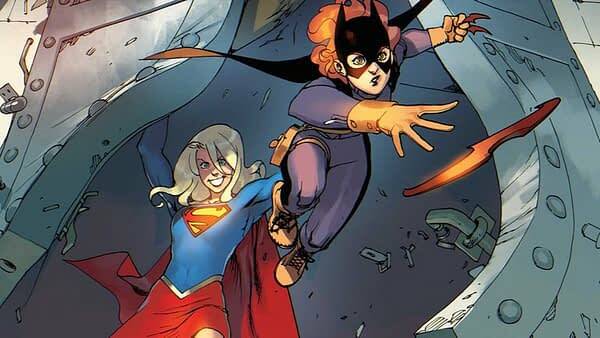 The latest DC versus, though, asks the question: who would win between Batgirl and Supergirl? This seems like a less balanced fight to me. The video pretty much features the same arguments that you hear on Batman vs. Superman — Batgirl is intelligent, well prepared, etc. and Supergirl has the same weaknesses to kryptonite and magic. But I don’t see it being the same fight. Bruce Wayne comes from a dark past where he has honed every possible aspect of who he is into a crime-fighting machine. He is willing to do and sacrifice whatever is necessary for the greater good. Barbara Gordon is a skilled crime fighter and brilliant, but I just don’t see her having that iron-willed determination to cross the line if it becomes necessary. Batman has to keep himself from going over that line, while Batgirl wouldn’t even think about it. Given time to prepare she could come up with a plan, but Batman already has one and is ready to use it at a moments notice. In more cases than not, I just think Supergirl would win.